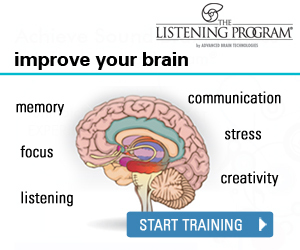 A music listening method, personalized to improve brain fitness at any age or level of ability. A foundational program created for children and adults with sensory sensitivities in need of a therapeutic intervention, or those listening for wellness. 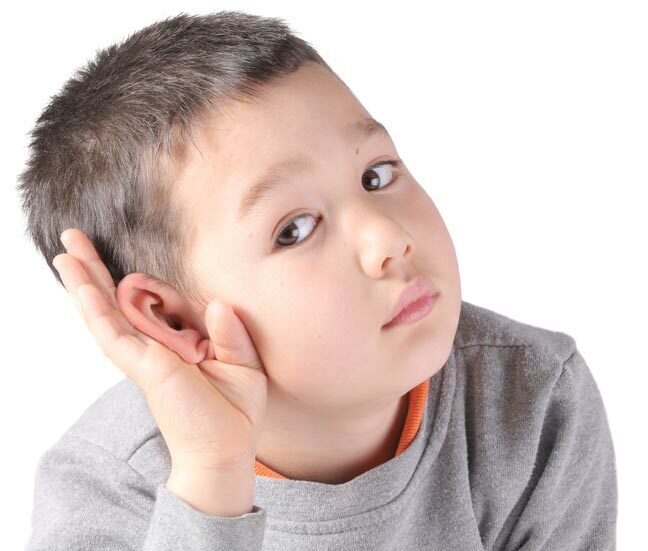 The Listening Program® can bring about life changing benefits for children, adolescents and adults. Click here to learn more about a Free Consultation!